Polygon’s GT series rotary broach tool holder is the perfect solution for lathes, mills and turning machines. Less clunky than traditional screw machine era broach holders, Polygon’s innovative rotary broach holder streamlines the set-up process and includes new features to save you time and money. 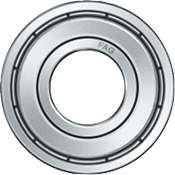 Full 1 Year Warranty against bearing failure! ADJUSTMENT-FREE | No set-up is required ! 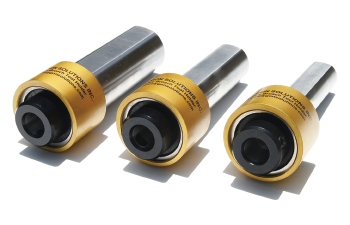 MAINTENANCE-FREE BEARINGS | No Hourly Greasing Required! 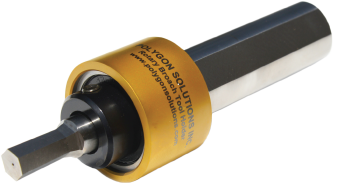 One year warranty is available on all GT and Micro Rotary Broach Tool Holders from Polygon Solutions. 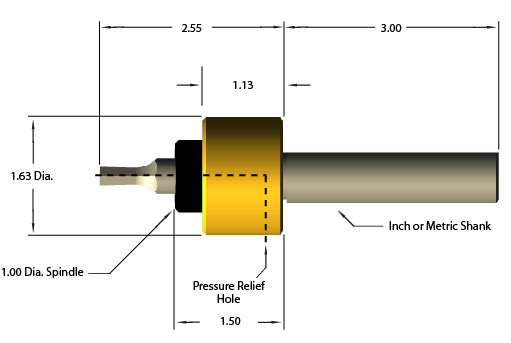 We are the only company in the rotary broach industry confident enough in our tool holder to offer a full 1 year warranty against bearing failure.